Pilates is an exercise method of physical and mental conditioning that utilizes specialized equipment to condition the entire body. Originated by Joseph Pilates over fifty years ago when it was popular among professional dancers, this approach strengthens core muscles, improving muscle control, flexibility, balance and coordination, strength and tone without bulk, as well as postural alignment and breathing. Pilates is ideal for anyone wanting an efficient and balanced workout that engages the whole body and mind, and can be adapted to meet many of the specific needs or physical conditions of each individual. Staffed with physical therapists who are also certified Pilates instructors, Physical Therapy Care is the ideal place for those seeking rehabilitation following an injury who also want the extra benefits of a Pilates approach to their recovery.  You will appreciate the additional expertise of therapists who will incorporate manual skills, problem solving, and an in-depth knowledge of neuromusculoskeletal disorders and treatment to your Pilates-based rehab program. *This sixty minute class uses external resistance in the form of springs to increase your strength, flexibility, and coordination. The goal of this class is an integrated full-body workout that aligns and balances your muscles. *The Reformer provides a fun-filled workout that leaves your muscles feeling challenged, your body invigorated, and your mind energized. Maximum of four participants. 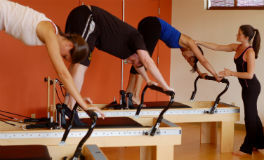 Private and semi-private Pilates sessions are wonderful for any level of experience. While one-on-one session are an ideal way to guide you in beginning your Pilates experience, they are also helpful if you're interested in individual fine tuning, bringing your work to a deeper level, or learning fun new exercises. Visit our Pilates website @ www.ptcarepilates.com to sign up for classes and pay online!! !